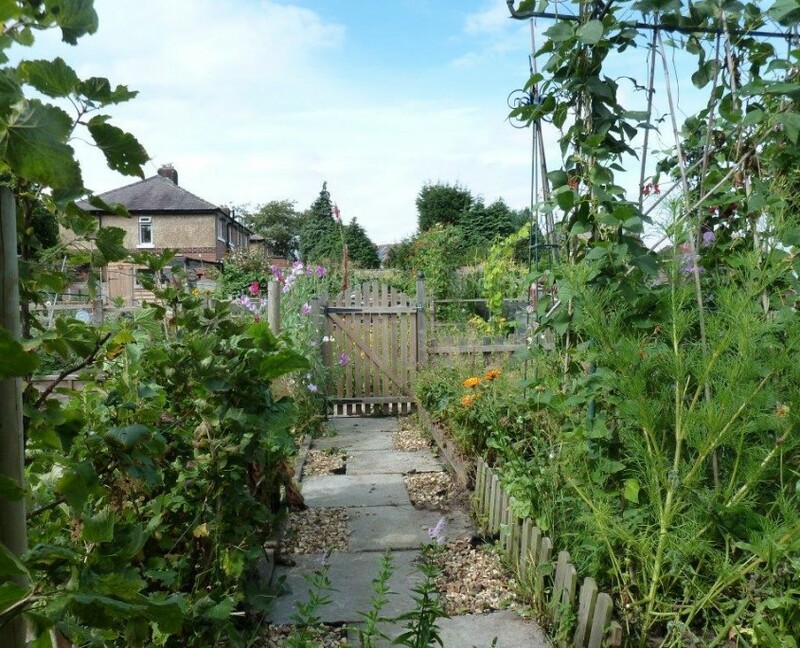 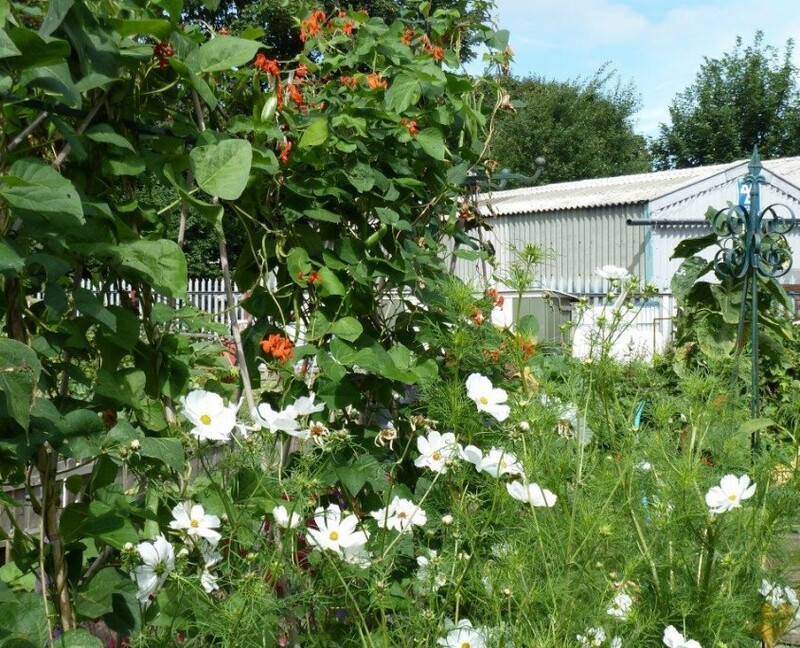 After taking on a derelict allotment site in Ormskirk in 2010, an enthusiastic group of new plotholders at Owens Avenue transformed the site. 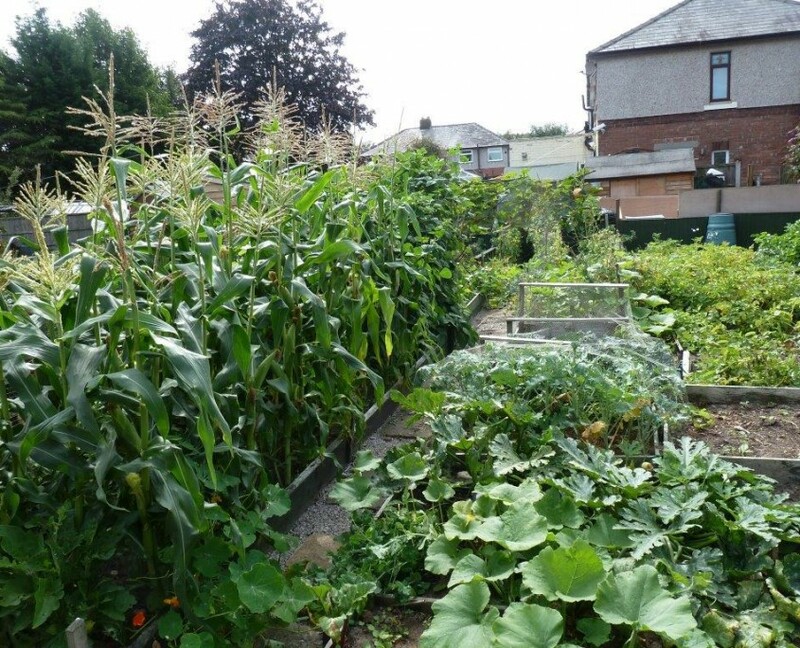 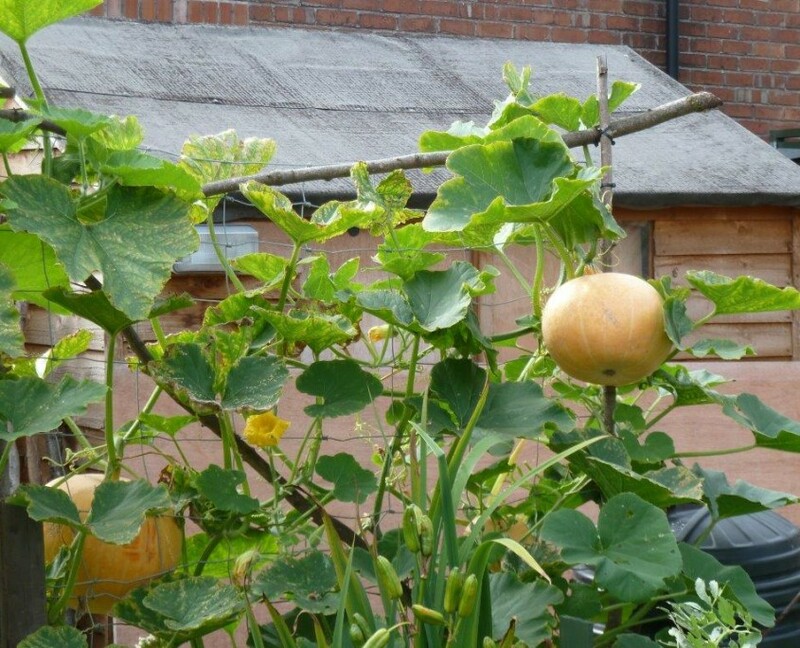 In 2010, a group of allotment enthusiasts in Ormskirk set about regenerating the disused allotment site at Owens Avenue. 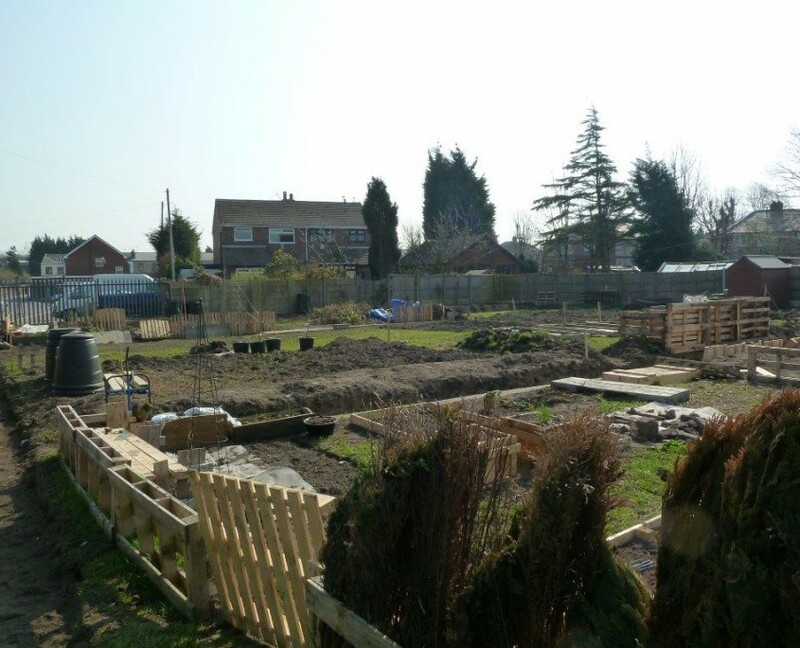 By August 2011, the enthusiastic group of new plotholders had transformed the site. 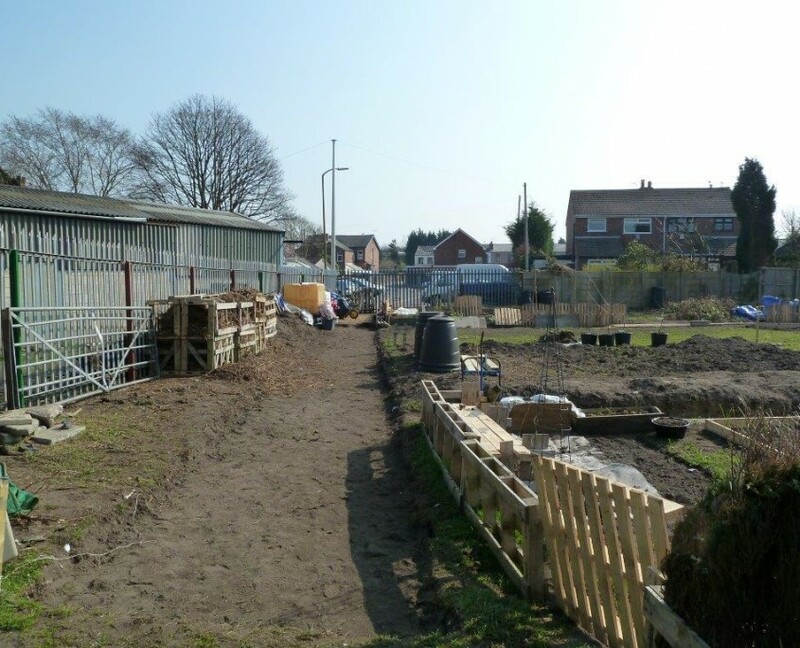 All the six plots were up and running, a tool shed has been put up and the site has been further enhanced by a the arrival of ducks, chickens and quail to occupy a secure pen made by one of the plotholders.